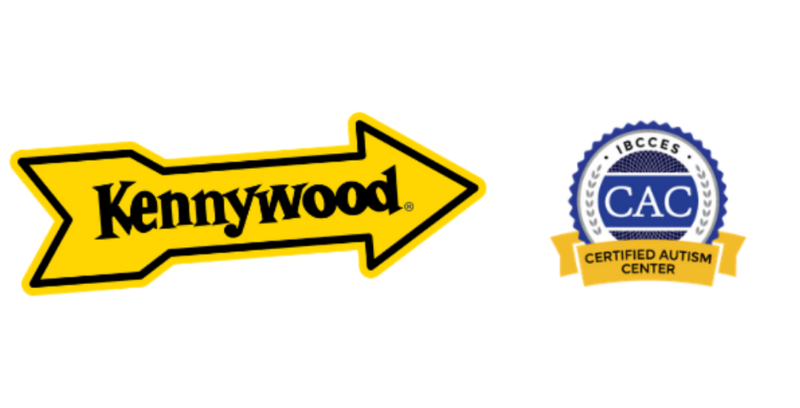 Kennywood park in West Mifflin, Pa. is joining other theme parks around the country in their commitment to ensuring all visitors have a great experience, as the park was recently designated a Certified Autism Center by the International Board of Credentialing and Continuing Education Standards (IBCCES). 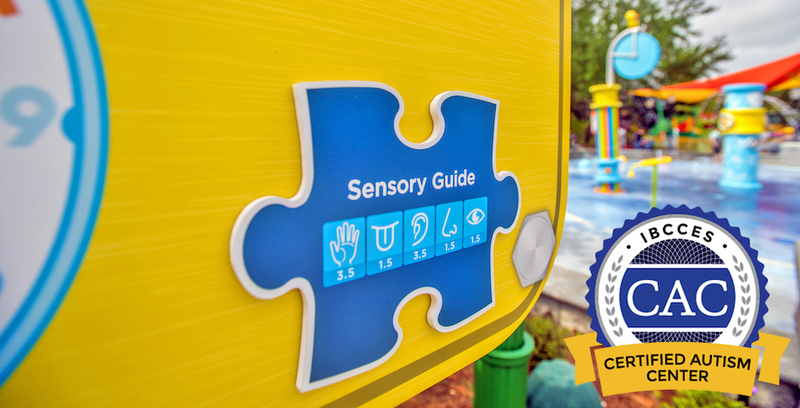 Today, on World Autism Awareness Day, SeaWorld Orlando has announced that it has been designated as a Certified Autism Center by the International Board of Credentialing and Continuing Education Standards (IBCCES). SeaWorld Orlando is now part of the first family of Orlando theme parks to receive this distinction. 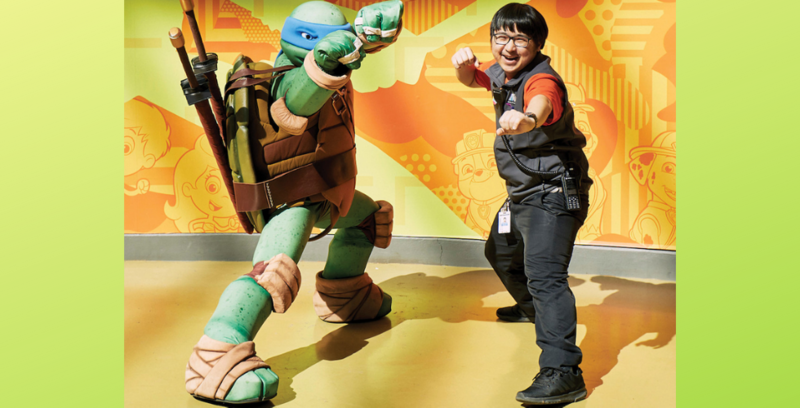 Mall of American (MOA) and Nickelodeon Universe, the seven-acre theme park inside MOA, are now officially designated as Certified Autism Centers (CAC). The Mall of America and Nickelodeon Universe are now officially designated as Certified Autism Centers. On Feb. 19, Discovery Cove announced that they are now the first all-inclusive animal interaction park in the U.S. to be designated as a Certified Autism Center (CAC). 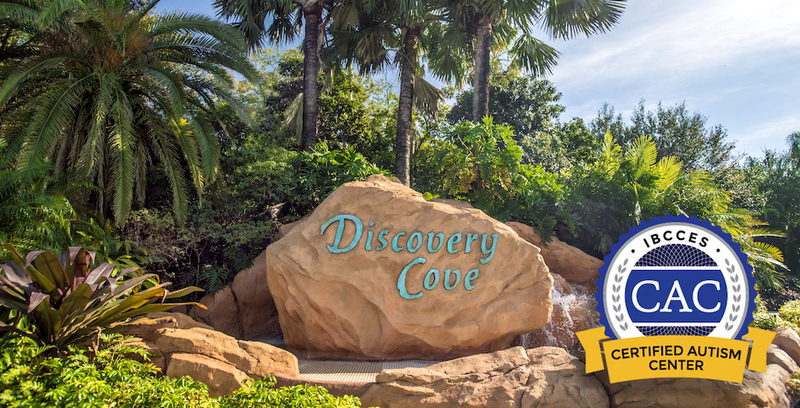 Discovery Cove is now officially a Certified Autism Center! 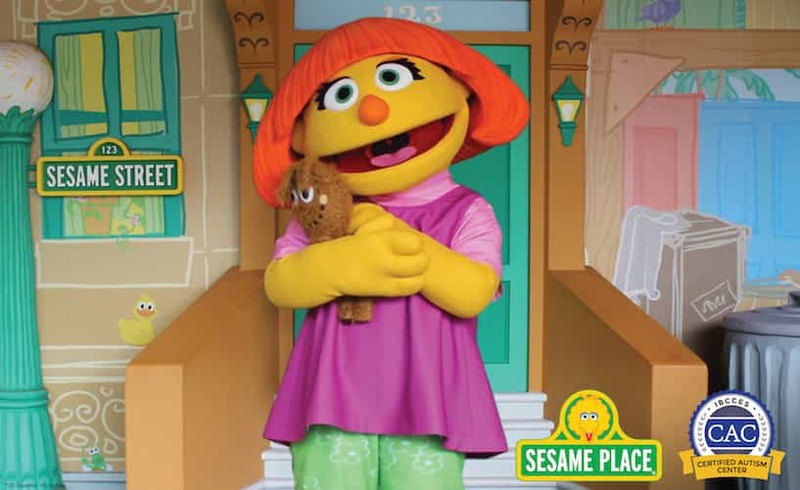 Sesame Place, a theme park dedicated entirely to the world of “Sesame Street,” is the first park to be designated as a Certified Autism Center.